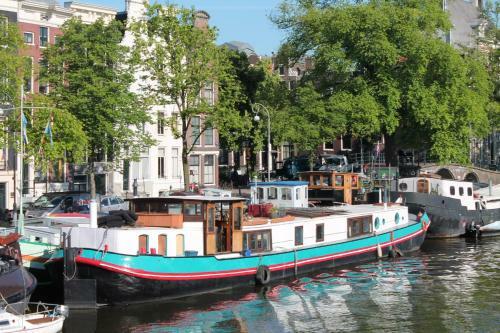 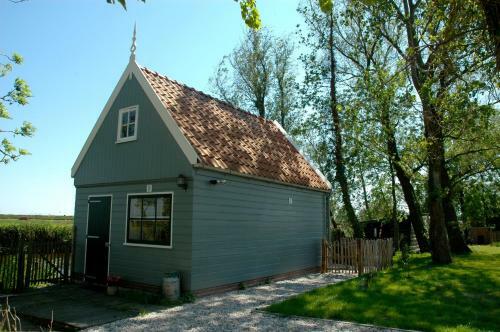 The Amstel – B&B on a Houseboat is located in Amsterdam and has free WiFi access available. 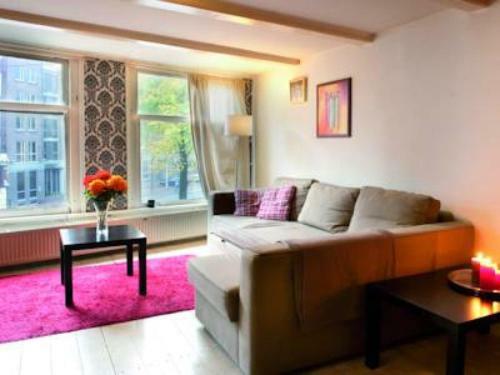 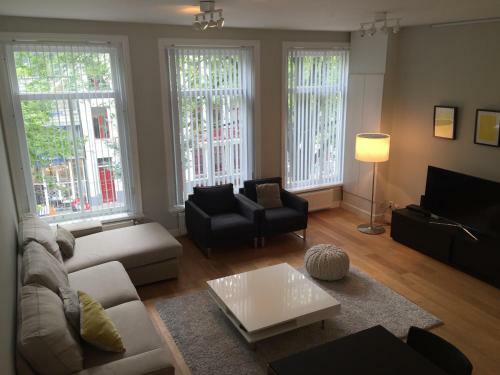 The accommodation will provide you with a balcony and a terrace. 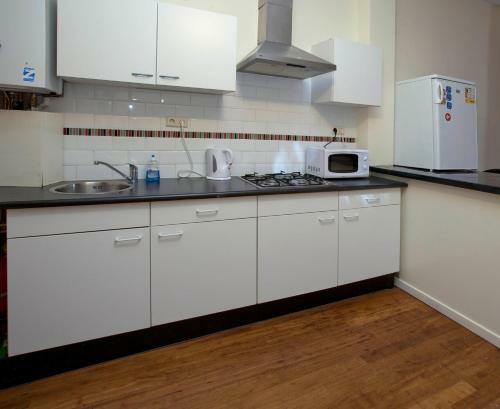 Complete with a microwave, the dining area also has kitchenware and a dining table.